Rob and the gang flew out to Uganda earlier this year. It has become a place very close to his heart. 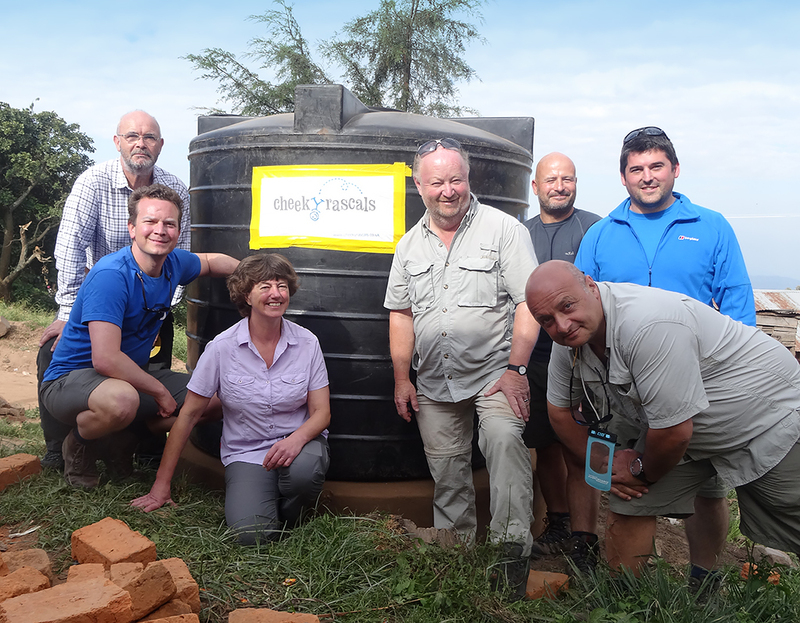 As much as Rob would like to have been involved in the construction of the water tanks, he was very pleased to see the end result of what has been a personal mission to him.